Impress your grandkiddos—friends and family, too!—with your knowledge of all things St. Pat's thanks to these brief trivia tidbits from History.com. Hankering for more impressive info to impart upon enquiring minds? 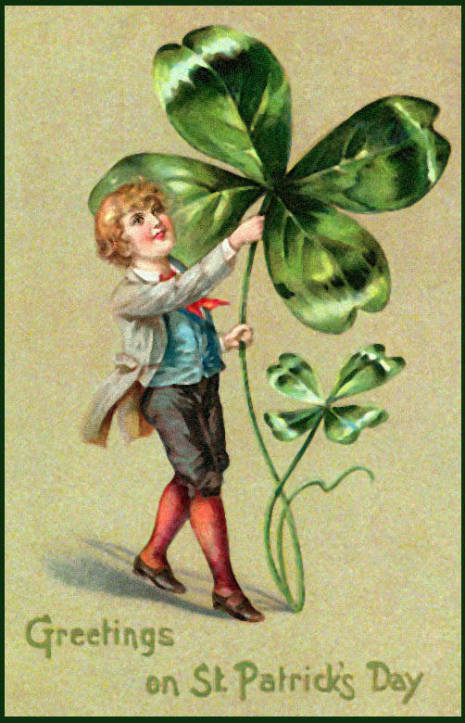 Take a look at my St. Patrick's Day post from last year, or see even more St. Patrick's Day videos on History.com. What are your family's St. Patrick's Day traditions?